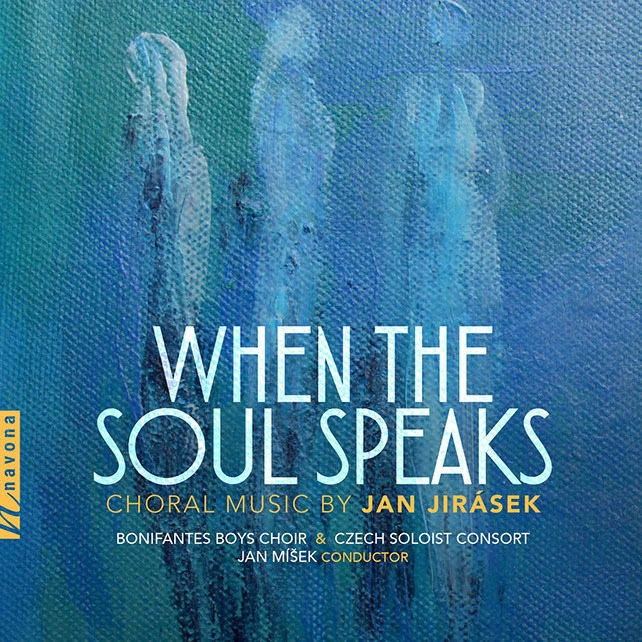 I generally love Czech music and when I heard this choir before, I was favourably impressed, so I was really looking forward to reviewing this disc. 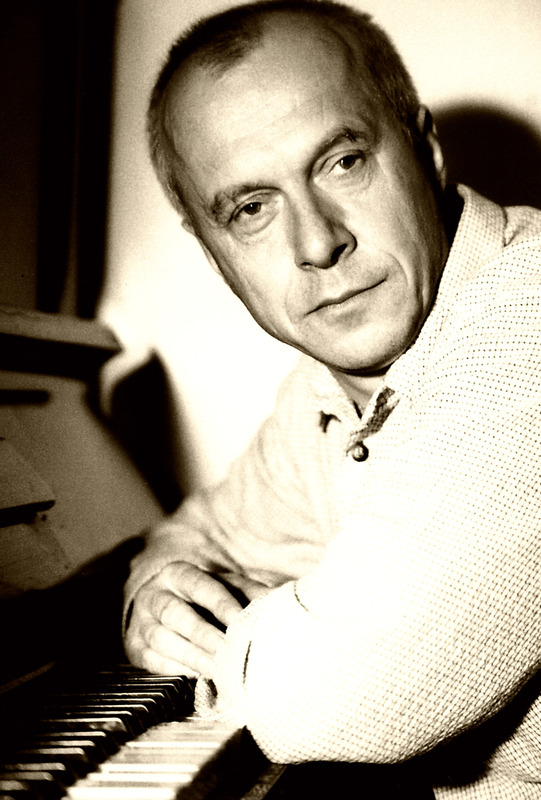 Czech composer Jan Jirásek (born 1955) was unknown to me, but I had read that he is very highly regarded. Missa Propria, in three sections, written in the 1990s, is breathtaking in its simple declaration of faith. The opening Kyrie eleison slowly builds to a climax before ending in a triumphant conclusion. This is unhurried and uncomplicated music. The Gloria Miserere Gloria introduces some portamento-like passagesfor the young singers, and the girls perform admirably. There are some absolutely ravishing vocal passages, and I can’t say I have ever heard music quite like this before. The performance, with its highly accurate vocal lines, superb entries and a quite wide range of expression, impresses me very much. The final Gloria is magical with its resolution at the end. In the last section, the opening Credo is quite short and followed by the Agnus Dei. Again, the music speaks directly to one’s soul and seems rather reminiscent of the pealing of bells on Easter Sunday morning or at Christmas. Si, vis amari, ama (‘If you would be loved, love’) was written in 2011. It deals with some of the quotations around love, and is also set in Latinand includes quotes from Seneca, Ignatius of Loyola, and also George Bernard Shaw: ‘Beware of the man whose God is in the skies’. The vocal lines of ‘Omnia vincit amore’ are accompanied and underpinned by a piano and tambourine. The vocal line is a single melody without division or harmony, and the piano really plays fragments of this melody at times as an accompaniment. It reminds me of plainsong. The next section, ‘Quod me nutrit me destruit’, is more intricate and the voices are more divided and the texture more harmonic. The piano part is textural, at times melodic or gently rhythmic and never dominates. The next section, ‘Audentes fortuna iuvat’, very short, at just over a minute, is bolder and quite lively, with repeated piano notes, reinforced by the tambourine. The last section, ‘Si vis Amari, ama’, a melody over a drone of lower voices, is actually somewhat sinister and vaguely threatening. The final coda is the GB Shaw line in Latin and is sung in unison to end this work on a somewhat chilling note. Parallel Worlds is built around the essential ideas of Christianity, Buddhism, Judaism and Islam, and is in seven parts, with five very short movements and two rather more substantial ones. It reflects the contemporary world’s ultimate desire for tolerance and understanding through discarding mutual distrust and historical injustice. This music is quite different from the earlier works on the disc, in that the moods and textures change quite quickly at times, and there is a much wider range of emotion. Like Missa Propria, this is a cappella, and like every other track on this great disc, the choir’s performances are absolutely superb, with a total grasp of this not always easy work. In its transparency, this is music that would reveal the slightest flaw. The final work is the micro opera King Lávra for choir, piano and percussion and the composer on a pair of scissors. (These denote the poor barber who is generally chosen to cut the king’s hair but is then despatched to keep the king’s secret.) It deals with an autocratic ruler trying to hide his donkey ears. The composer says ‘I was trying to emphasise how a hopeless and helpless power is cruel and ridiculous at the same time’. There are rapid changes of mood and the choir rises magnificently to the occasion over the course of this sixteen-minute work. I recommend this disc to anyone who likes fine choral singing, particularly by children’s choirs. They are really one of the very best I have heard. (Whilst at University I heard a very fine Hungarian Girls’ Choir singing Dufay, but the performances here are as good.) These are fresh, interesting works and pleasing to the ear.